To pursue MBBS/BDS at IMS students must satisfy following eligibility criteria. 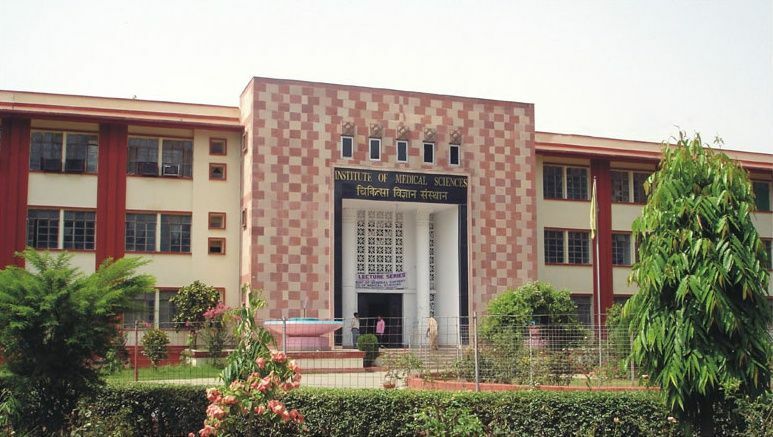 Founded in year 1960, Institute of Medical Sciences is located in varanasi, Uttar Pradesh. It is a college affiliated to university.. 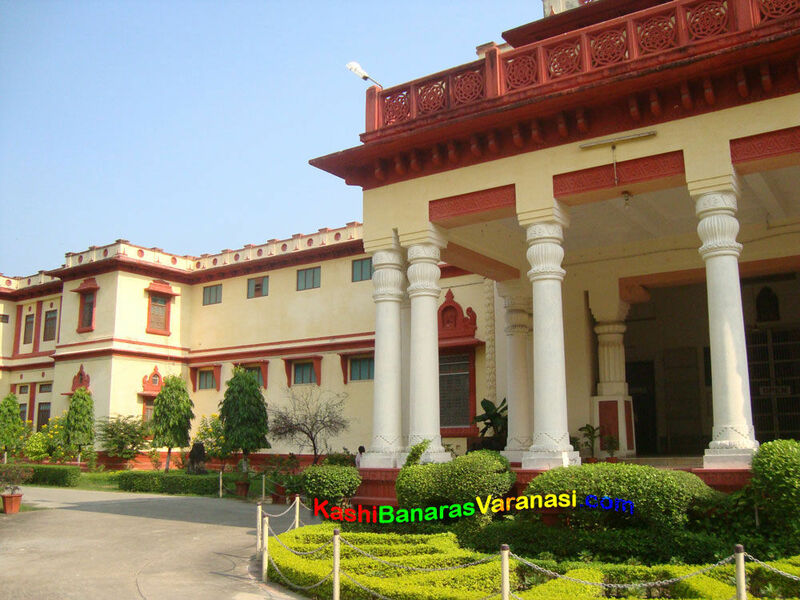 It is affiliated to Banaras Hindu University, Varanasi. 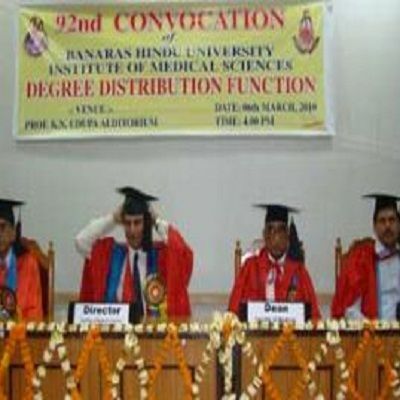 The institute offers Diploma, Ph.d., Post Graduate, Under Graduate courses in various disciplines like Medical Science. 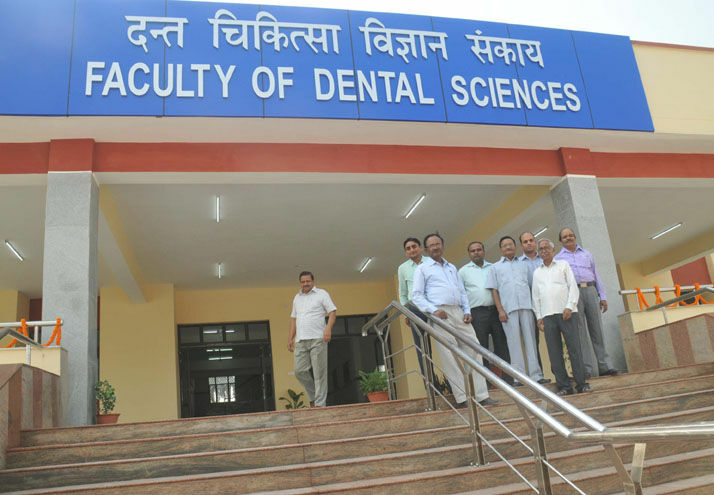 It offers 64 courses across degrees like Diploma, D.M., M.Ch., M.S., M.D., M.B.B.S. There is no hostel facility offered.